Lexington Police recognized Muhammad Khallid after he visited the station to report a theft. 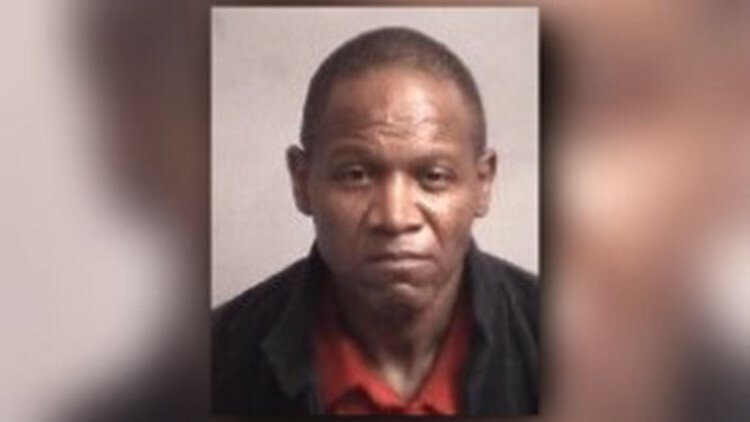 LEXINGTON, NC (WFMY) – A Lexington man was arrested after driving a stolen vehicle to the police station while reporting the theft of his bike. Lexington Police said Muhammad Khallid was wanted after stealing a 2015 Honda Fit from the parking lot of the governmental center on Monday. Khallid, 57, was identified as a suspect, but wasn't immediately found. However, Khallid made his own trip to the Lexington Police station on Tuesday to report his stolen bike. While he was there at the station, police recognized him and made an arrest. Police said he drove the stolen car to the station. The car was recovered and returned to its owner. Police say they didn't take a report for the stolen bike. Khallid was charged with Felony Larceny of a Motor Vehicle, Misdemeanor Possession of Marijuana and Misdemeanor Possession of Marijuana Paraphernalia. He has a $15,000 bond and a Dec. 7 court date.